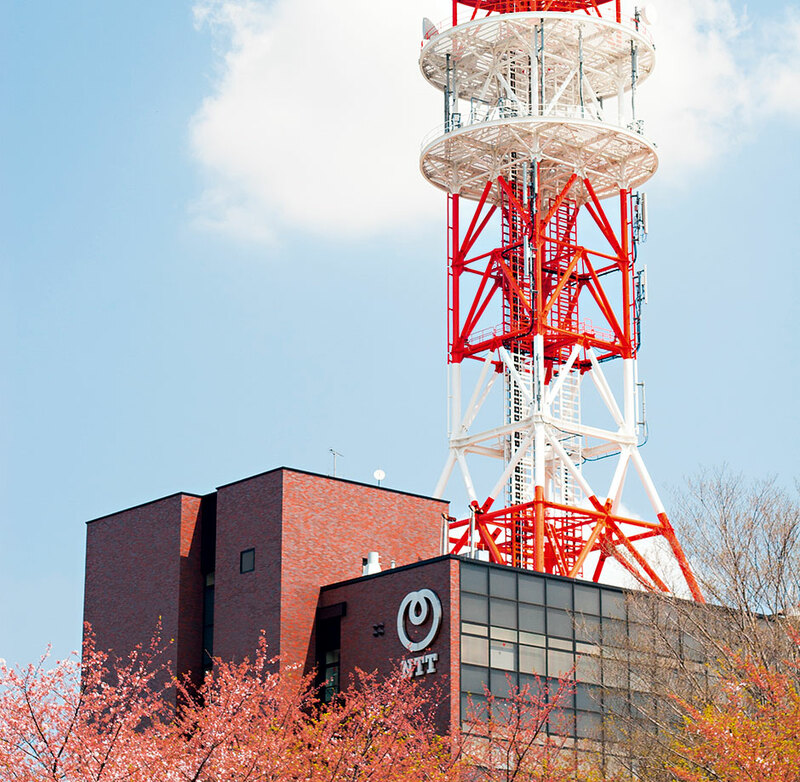 Nippon Telegraph and Telephone (NTT) is the largest telecommunications company in the world in terms of revenue. Employing over 240,000 skilled professionals worldwide, the Japanese telecoms company has recently begun investing heavily abroad in order to increase its presence in corporate IT systems and compete with companies such as IBM, Accenture, and Hewlett-Packard. The move highlights the dilution of its domestic Japanese operations, and the development of NTT DATA’s India centre will be a key asset in the company’s future, as it looks to expand globally. In 2015, NTT hopes to continue its growth strategy, while strengthening its core competitive advantages in Asia.